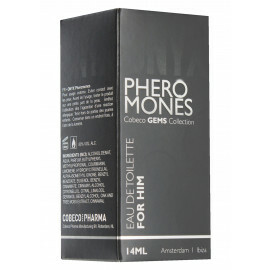 The man who is "dressed" in these "pheromones for men" will not pass without being noticed. We can guarantee that! Gradually releasing perfumes make it easy to create a positive first impression. They highlight the personality features of an alpha man. It has been suggested that establishing a first contact and maintaining a relationship is much easier. 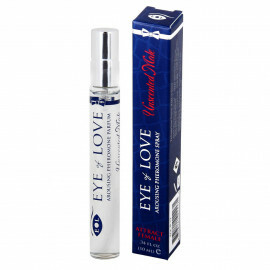 BeMine products have been designed to help raise the interest of women by stimulating and concentrating their attention on men and helping them to create an alpha male aura. 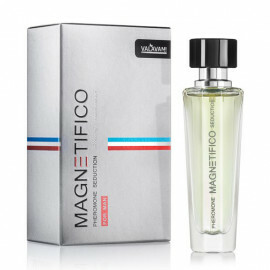 Perfume for men containing pheromones. It will help you increase sexual drive and self-esteem. An exotic blend of beachy lemongrass, fresh mint, and sandalwood. A musky blend of honey, jasmine, and vanilla infused with a touch of citrus. Awaken her passion with this fresh and sensual contrast of soapy sweetness and exotic musk. Explode his senses with this bold and spicy combination of sunny citrus and warm rose with toasty undertones of frankincense, sandalwood, and ginger. Its fragrance reflects it. Titillating, irresistible, dazzling… and yet so fragile. So sublimely human. 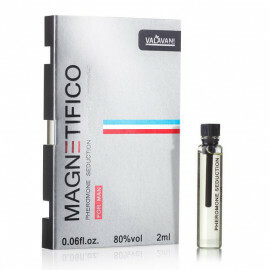 Warm and masculine Rejouissance version, with a new sensual sophistication brought by woods and intense spices, and softened by a dried fruit accord with a hint of Tonka bean.